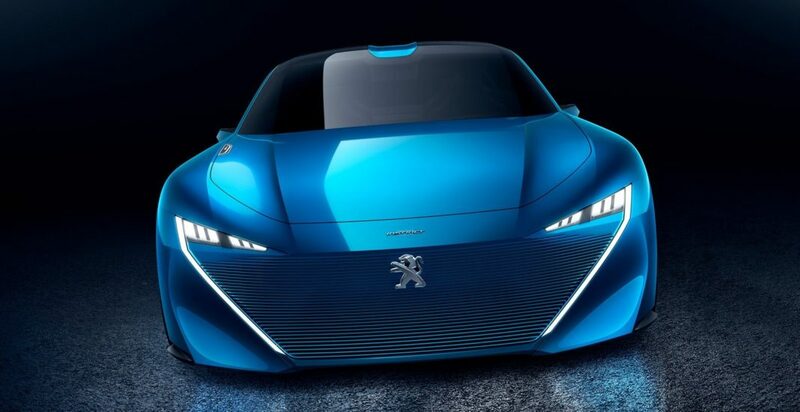 Groupe PSA and FCA are mulling over a new partnership in the realms of electrification reportedly and don’t be surprised if it comes into fruition as global automobile giants pairing up for the betterment of future have become a common sight in recent past. With electric vehicle sector growing in a steady pace, sharing costs in developing new products and technologies to reduce the expenditure carry more prominence than ever before. In the same context, PSA and FCA are currently convening to jointly develop a “super platform”. By the end of H1 2019, the preliminary plans are expected to be revealed. FCA’s CEO Mike Manley, who succeeded the late Sergio Marchionne, has already confirmed that the Italian-American firm is open to a merger or any kind of partnership if it helps in strengthening the brand as a whole. He also mentioned that no specific partner has been selected and no profound negotiations are yet undertaken. The possible investments between PSA and FCA could include that of developing new EVs, hybrids and connected vehicles reaching showrooms in the years to come. It is worth noting that back in February, both the parties agreed to extend their relationship on light duty vans. BMW and Daimler have joined hands to work on a series of autonomous and share mobility solutions while Ford and Volkswagen are no different as they concentrate on self-driving technology and commercial vehicles. In India, Ford and Mahindra are involved in a partnership of high stakes while Toyota and Suzuki have signed agreements with mutual benefits in mind. 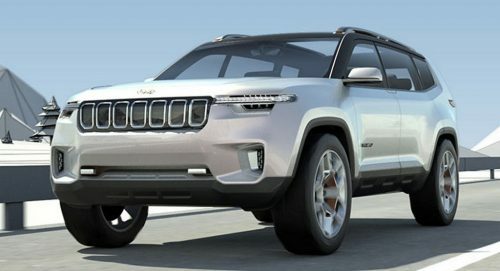 With FCA having its presence in India via Jeep, PSA will be re-entering the domestic scene by the end of 2021 through the Citroen brand. The first product is expected to be the C5 Aircross premium SUV and the Ambassador name bought from Hindustan Motors will reportedly be used for a brand new EV car brand focussing on the Indian market.